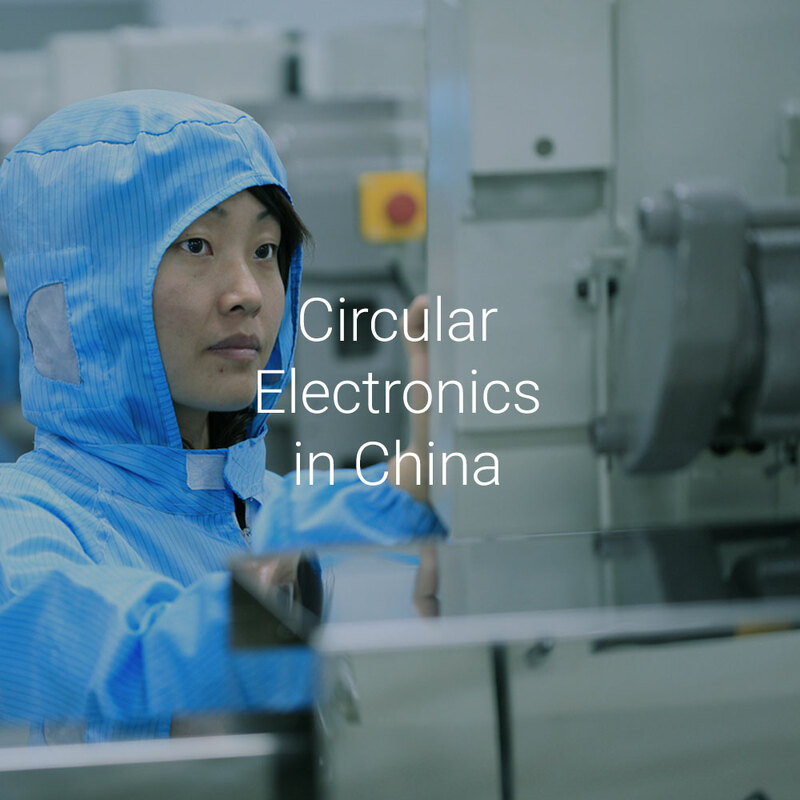 Avert plastic pollution from source to sea by 2025, by fast-tracking circular economy solutions and catalysing concerted solutions. 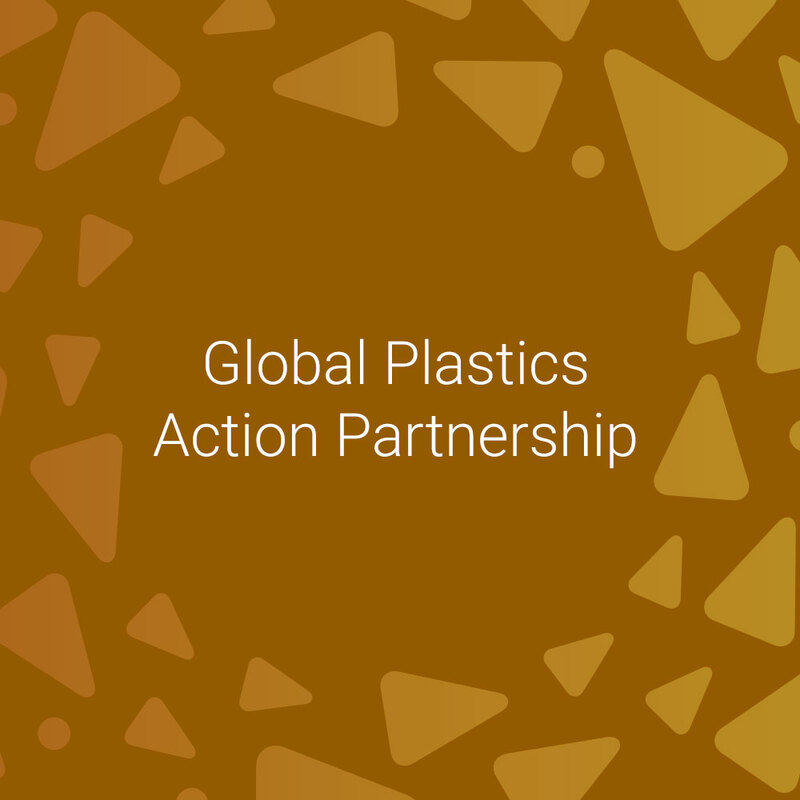 The Global Plastics Action Partnership (GPAP) was forged as a structured global public-private partnership for action on plastic that enables public, private and civil society sectors and their initiatives to come together. As such, GPAP provides a platform for discussion and collaboration amongst the range of emerging efforts to jointly support governments facing plastic pollution challenges – particularly in developing or emerging economies. To enable this, GPAP will also advance structured action through focused proof-of-concept partnerships in ASEAN, Africa and SIDS. 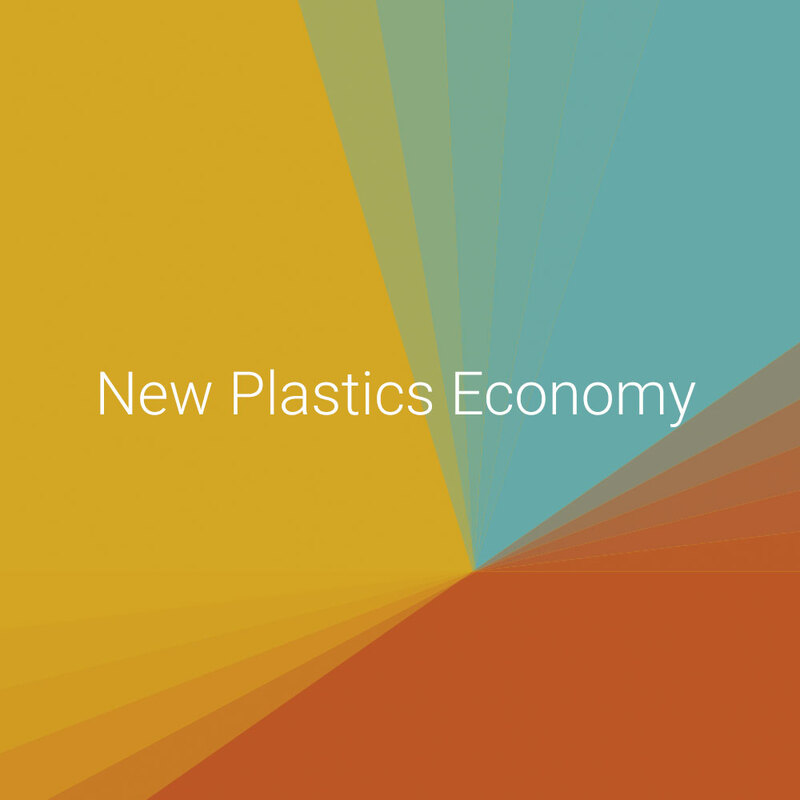 Representing three different “archetypes”, these focused partnerships will demonstrate the varying approaches to tackling plastics pollution in profoundly different geographies and economic contexts.